Wembley Park has over 3000 secure car parking spaces - the official car parking for events at Wembley Stadium and The SSE Arena, Wembley, or if you are visiting London Designer Outlet for discount shopping, to enjoy a meal or watch the latest blockbuster at Cineworld. 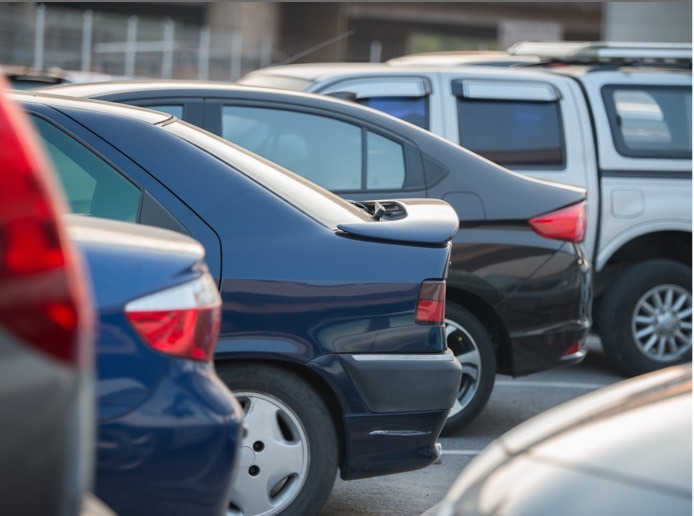 Our car parks are secure with the latest technology and CCTV installed, officially marshalled on major event days, and located just minutes from the main entrances to The SSE Arena, Wembley Stadium and London Designer Outlet. The car park is open 24 hours, ideal for visitors enjoying the great line up of 15 restaurants and bars and Wembley’s 9-screen Cineworld. 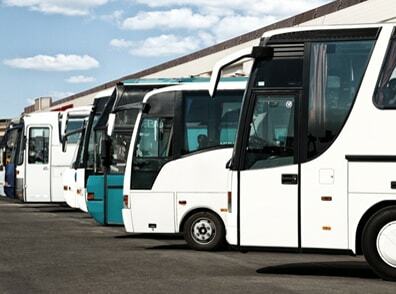 Coach Parking is available at Wembley for most major events. In order to book coach parking please click on the link above to show Coach Parking for 'all events', including match day parking for football, Stadium tours, & all major music and entertainment events at either Wembley Stadium, or The SSE Arena, Wembley. 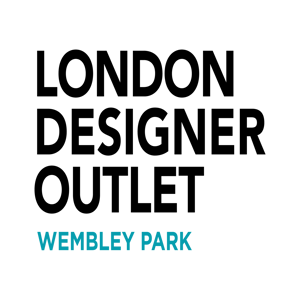 With over 3,000 secure spaces across 5 different car parks, Wembley Park can offer a wide variety of daily parking contracts for local businesses, temporary contractors and commuters. A variety of tariffs are available, for further information or to book, click on the link above.